What to serve with fish is probably the number one question after 'how to cook fish'? 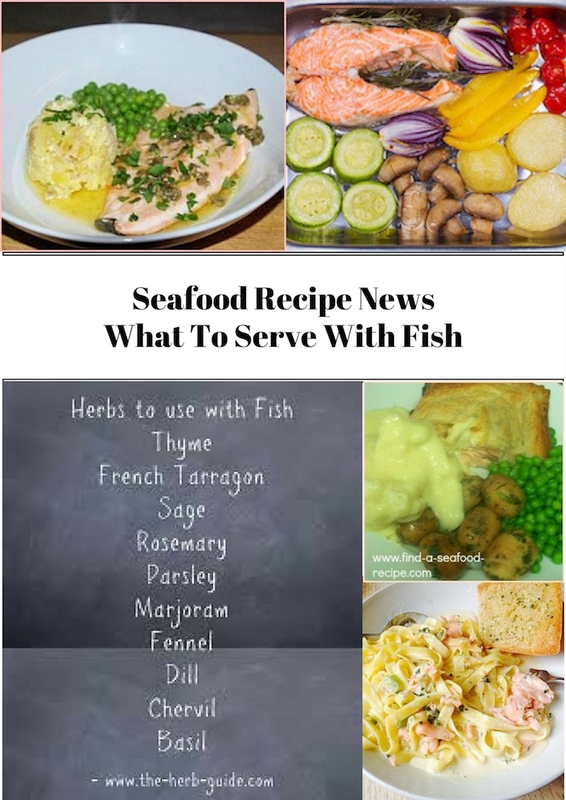 In fact, it's perhaps the main question as cooking fish can be really simple and quick - what puts a lot of people off is what they're going to serve it with. 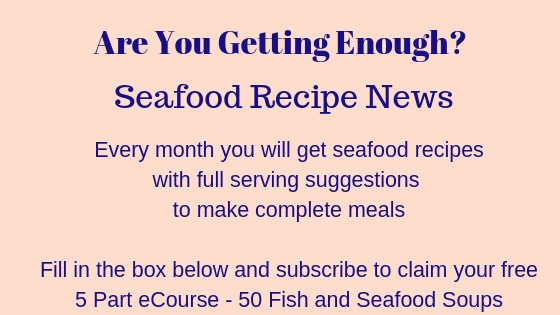 At the bottom of that issue is a really useful guide - the main rule being, that if you have a dry fish, then you need a saucy/wet side - if you have a saucy fish, then a dry side. 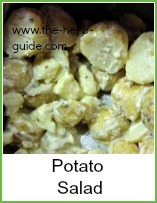 Other than that, treat it like you would meat - potatoes, rice, pasta, bread with vegetables, cooked, raw, salad, coleslaw and other combinations. Over and over I get asked 'what do I serve with fish'? 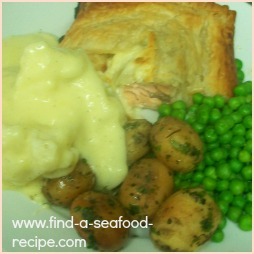 Well, look at this salmon en croute with minted new potatoes, cauliflower cheese and peas - just as you would with a pork chop or a piece of meat. 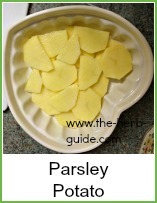 Pasta, rice, garlic bread, roast vegetables, salad, macaroni cheese - I'm starting off with a few recipes and links and hope that people will chip in with their favorites! 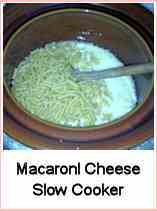 This mac cheese is perfect with canned tuna or salmon either stirred in or on the side. 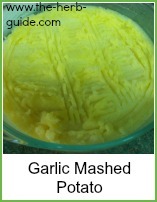 It's good with plain grilled, baked or poached fish. It's good just on its own as well - perfectly cooked, creamy mac cheese without the fag of using 2 pans and a dish to re-heat. You won't believe how easy this is to achieve. It looks pretty impressive and you might get asked who's coming to dinner! It tastes delicious as well as looking elegant. 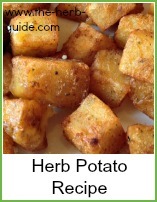 Good for when you have plain fish or seafood and need a moister potato side. 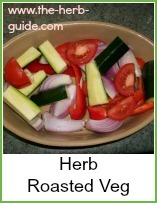 This chopped salad is about 4 to 5 carbs, depending on the size of tomato you use. 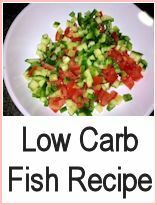 It's good with a can of drained tuna, boiled eggs, plain grilled fish. 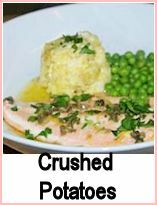 It's also excellent for serving as a side with a cold poached salmon or similar. 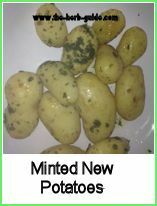 Don't be alarmed when you click the links - to get things populated a bit quicker, I've used recipe links to my herb site - I'll be building writing some more recipes specifically for this site, but in the meantime, there's five different potatoes and a lovely herb roasted veg.